Revenge is a dish best served vinyl! 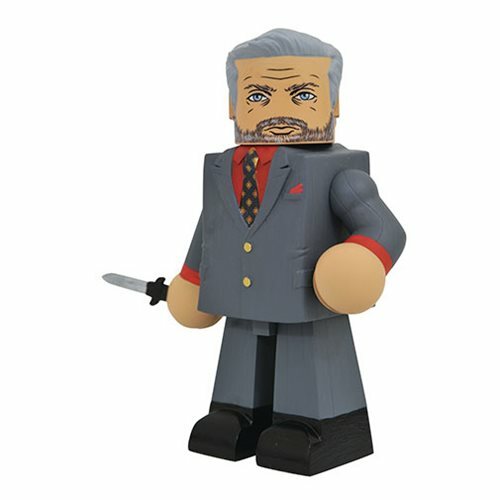 The Vinimates vinyl figure line has captured some of the biggest icons of action movies, and now John Wick joins the lineup! Viggo Tarashov is holding a switchblade as he stands 4-inches tall and features a fully articulated neck for additional posing options and comes packaged in a full-color window box.